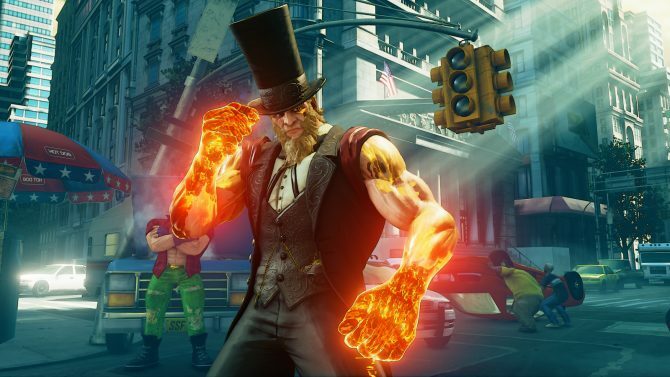 2019's Professional Street Fighter V: Arcade Edition series, the Capcom Pro Tour, will see a number of premier events throughout the year. 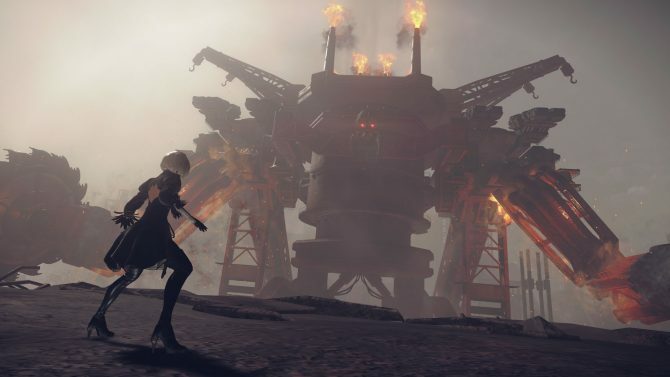 Remasters, remakes, and re-releases are all quite popular in the current era of video games, capturing glimpses of days gone by. However, nothing captures the adrenaline of an old school arcade quite like a Street Fighter tournament, and the line-up for 2019’s Capcom Pro Tour looks set to take everything we know about competitive 1-on-1 gameplay and crank it up even further. 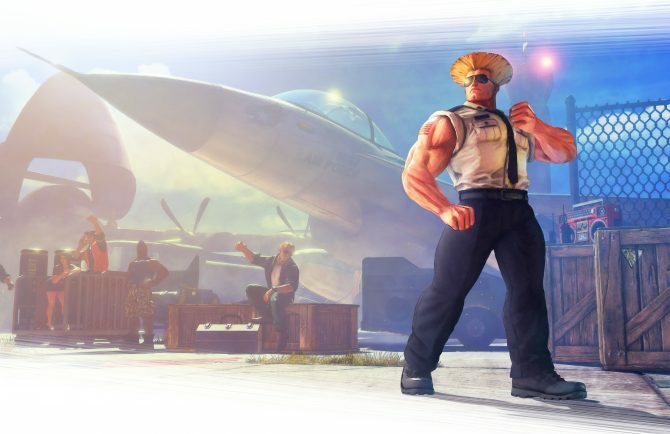 The full line-up of 2019’s major Street Fighter V: Arcade Edition tournaments has recently been revealed and consists of more than 50 events dotted throughout the globe. Spanning from Ireland to Puerto Rico, the year ahead is sure to see a wealth of talent from well-known players such as Tokido, Fujimura, and Problem X, along with a host of new challengers. Amidst the busy year, the Street Fighter V: Arcade Edition centric events will see a number of Premier and Super Premier events where Capcom Pro Tour points can be accumulated. There will be 11 Premiers spread across North America, Latin America, Asia, and Europe. 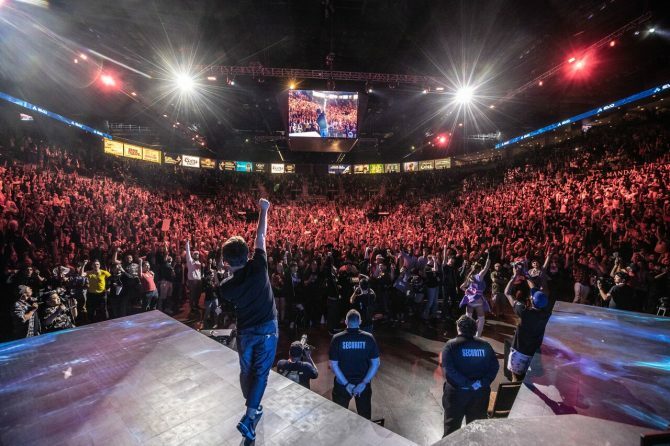 The Super Premiere events will then take place during three important dates on the fighting game calendar, including Evo 2019. Capom Pro Tour 2019 will kick off at Final Round in Atlanta which begins on March 15, 2019. 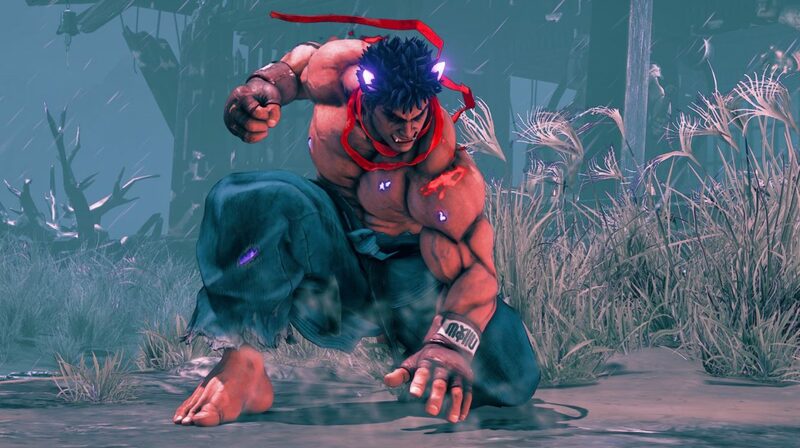 The series will then end with the all-important Capcom Cup in December where one player will be crowned the year’s Street Fighter V: Arcade Edition champion. Street Fighter V: Arcade Edition is available now on PlayStation 4 and PC. You can purchase a copy of the celebrated esports title via Amazon.